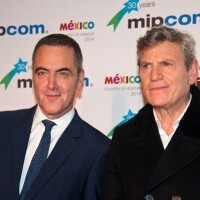 At MIPCOM 2014, the french channel TF1 has signed the acquisition of a new British series of 8 episodes “The Missing” with All3 Media. “The Missing” is a genuine thriller that gives the actors a large freedom to express their talent and develop the characters. The eight episodes will air soon, in fall 2014, both on BBC One and Starz in the US. 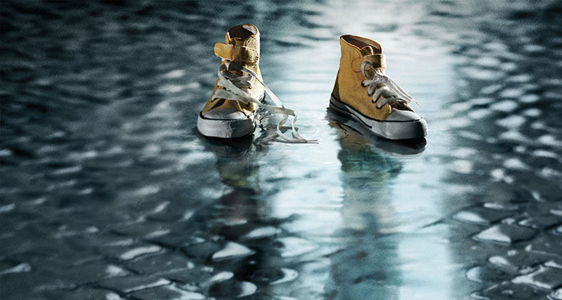 To date, the series is still unseen on french television. Shot almost entirely in Belgium, The Missing tells the story of a 5 year old Briton who suddenly goes missing while on holiday in France. 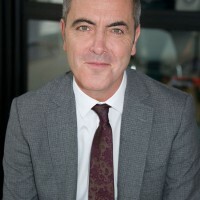 His parents Tony (James Nesbitt) and Emily (Frances O’Connor) and the authorities are doing everything to find him, but in vain. The father is devastated by the kidnapping of his son Oliver. Eight years pass and the obsessed father doesn’t let the case. This horrible event cost him his marriage with Emily and now threatens to destroy his life permanently. Tcheky Karyo plays the role of the french policeman, a character with two sides, soon to retire, who dive head-first into into this heavy and haunting investigation. 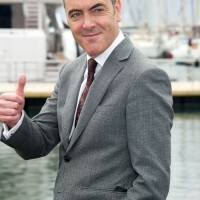 James Nesbitt (The Hobbit trilogy) plays the role of Tony, Frances O’Connor (Cashmere Mafia, Vegas) that of Emily. 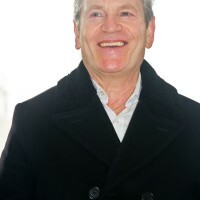 Tcheky Karyo (No Limit, Kaamelott, Les Cerfs-Volants) is also involved in the eight episodes in the role of Julien, a French investigator who initiated the search for Oliver. The officer is now retired. 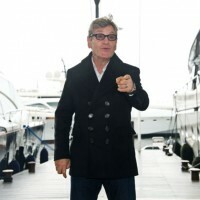 The actor is joined by an international cast with the French Saïd Taghmaoui and Belgian Émilie Duquenne. BBC initiated this project and choose the actors interpreting the couple at the center of this family drama. 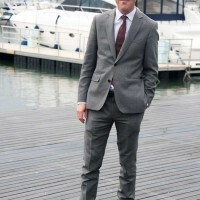 The english channel has supported the authors of the original screenplay (Jacques and Harry Williams) and selected Tom Shankland who is directing the 8 episodes in which only a few scenes were shot in London.